One morning Ozzy wakes up...and Mommy isn't there! Or maybe she is exactly where she is supposed to be after all. 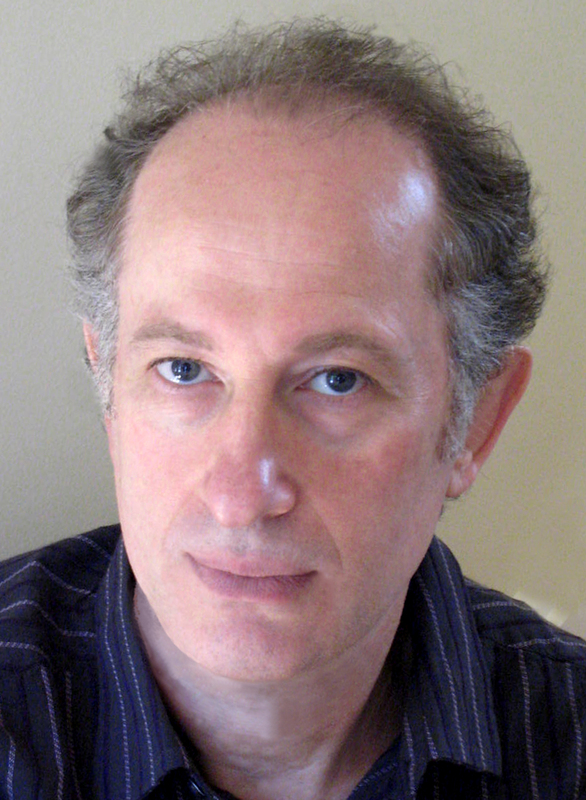 Leonid Gore moved to the US from his native Belarus in 1991. He has illustrated many beloved books for children and is also the author and illustrator of Danny’s First Snow. Mr. Gore lives in Oakland, New Jersey. Visit him online at LeonidGore.com. 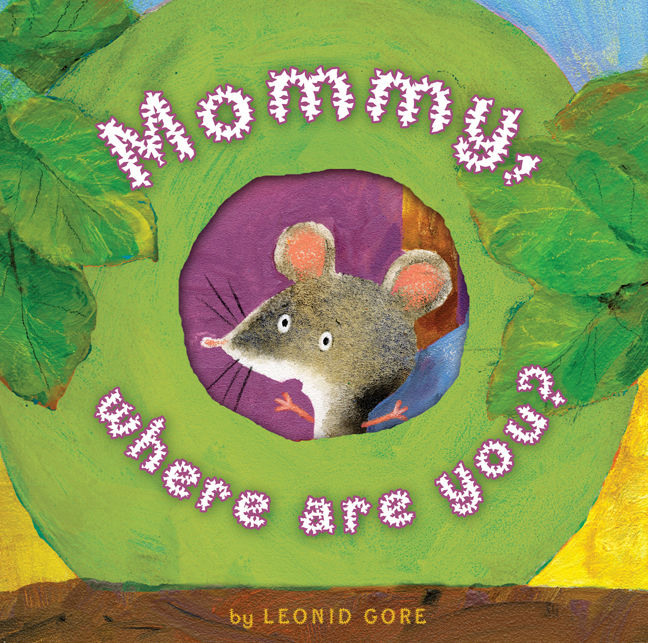 Book Cover Image (jpg): Mommy, Where Are You?